Follow a touching story that delivers an inspirational message about courage and happiness through the eyes of a young girl’s beautiful soul. A child with special needs becomes an everyday heroine. "A young girl with disabilities. An intrusive insect. Courage in the face of fear. Time travel. A guardian angel. What’s not to like about this? If these are gifts you desire to bestow, then buy this book, read it together. I promise it’s a wonderful engaging story." "P.S. As you may suspect, yes, I am (proudly) the author’s husband and the heroine’s father. P.S.S. If you want your copy signed by the author, please submit your request by filling in the form below." Contact me to do book readings and signings for events at your school, library, church, book store, conference, festival, or fundraiser. Please fill in the form below. If you want your copy signed by the author, please submit your request by filling in the form below. 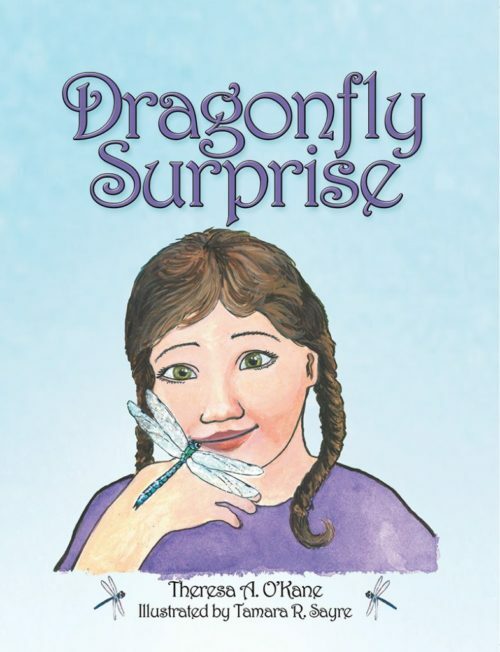 "Dragonfly Surprise uniquely delivers the story of a courageous little girl with special needs who overcomes her fears. Claire’s bravery and willingness to open her heart to the beauty around her is an inspirational message to children everywhere on the importance of seeing beyond the surface to fully understand the world around us. Both as a librarian and a mother of four young children, I would recommend this book for readers of all ages. It deserves a place in any library’s collection seeking to provide diverse and inclusive stories for all types of children." 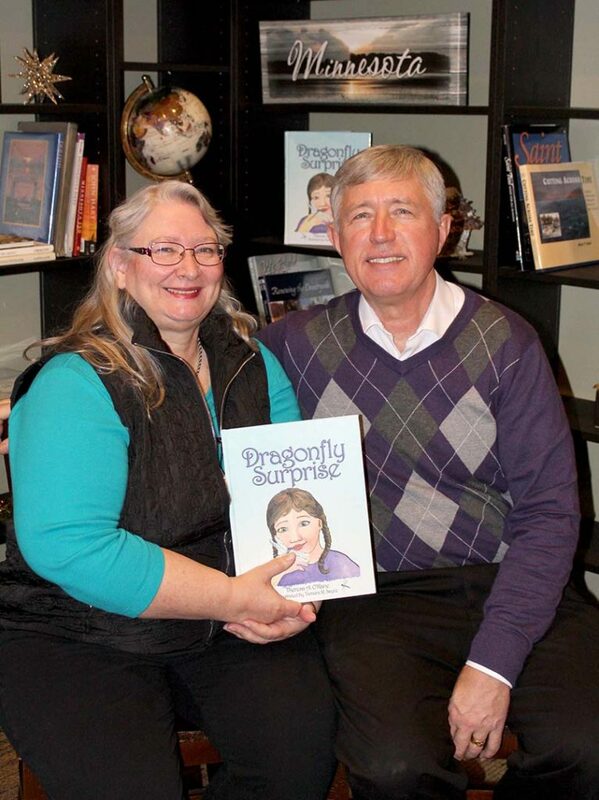 "Dragonfly Surprise is a delightful children’s book! It features Claire, a young heroine who is afraid of bugs. Her Guardian Angel helps Claire face and conquer her fears. Children of all ages will enjoy this book and learn about the wonder of dragonflies. I highly recommend Dragonfly Surprise!"